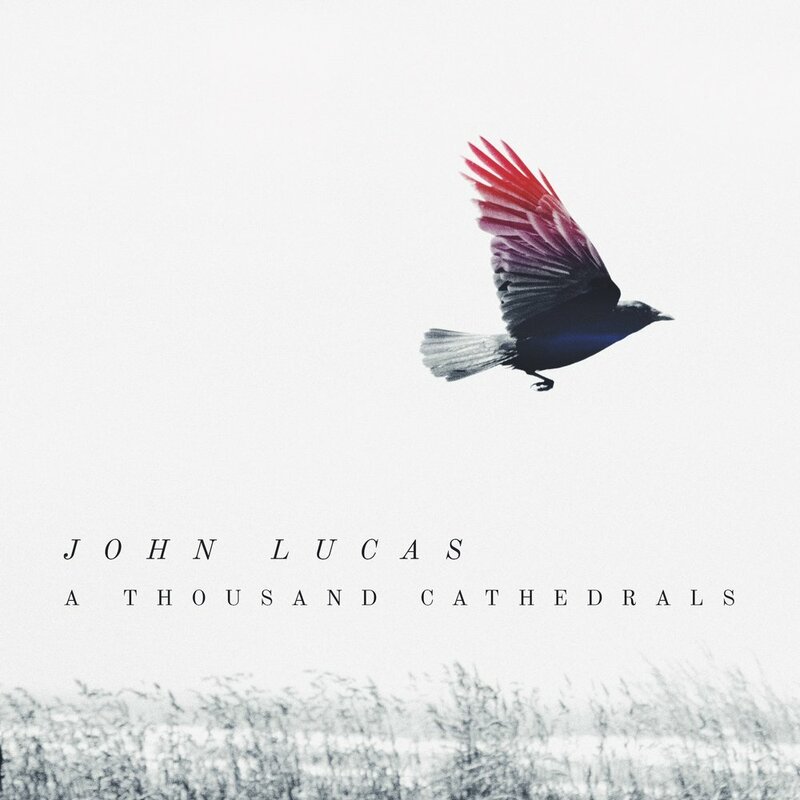 John Lucas is a songwriter living in the mountains of North Carolina. His latest single, “You Are My Christmas” is available for streaming or purchase on all major platforms. Licensing exclusively through Musicbed.